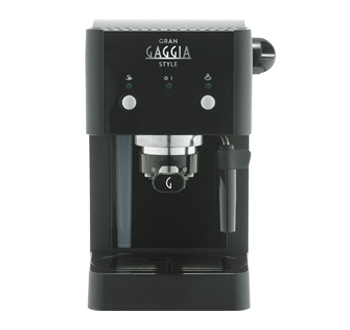 Viva Style comes with a filter for 1 or 2 cups of ground coffee and a special filter for pods, if you prefer pre-dosed coffee. 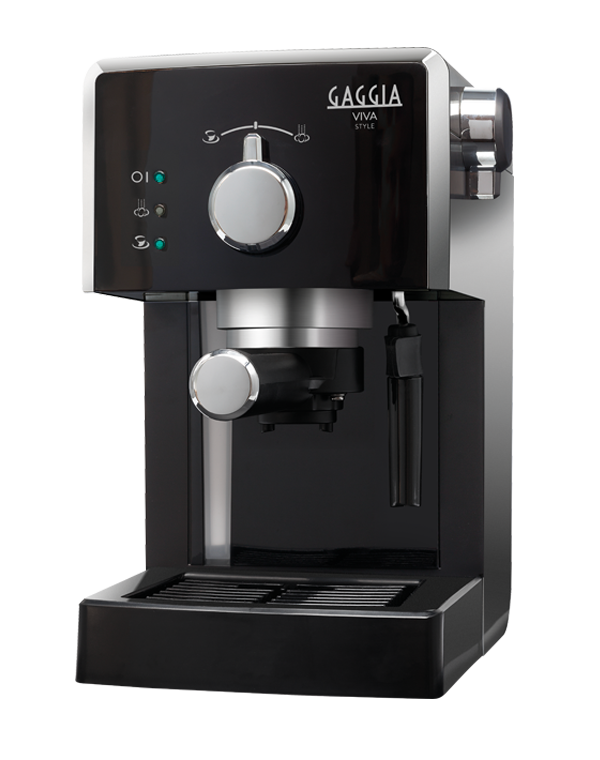 Compact and ergonomic design with an easy and intuitive interface. 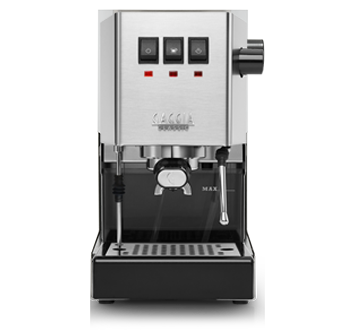 Select the desired function just by rotating the central knob. 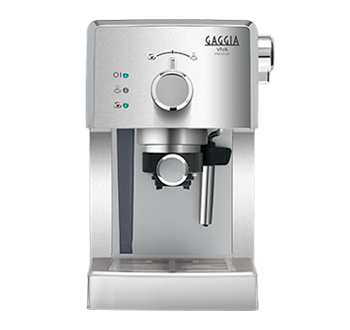 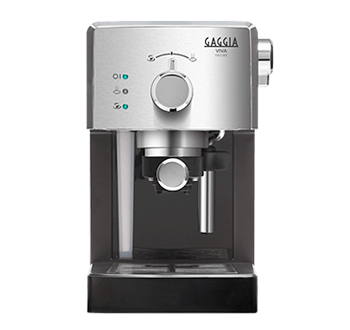 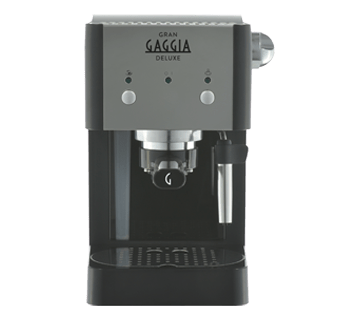 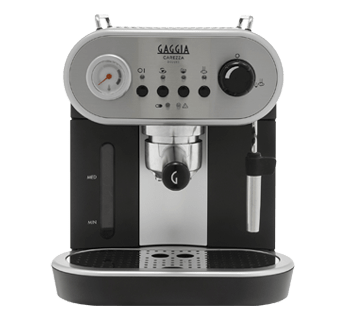 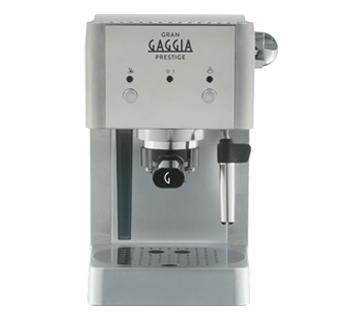 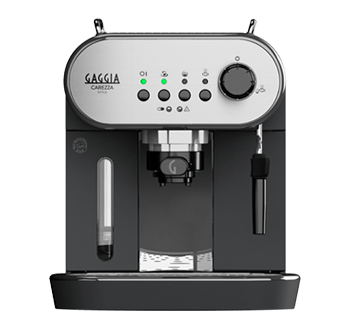 Unleash your inner barista and prepare delicious milk-based specialties by frothing milk in a few seconds or dispense hot water for teas and infusions.